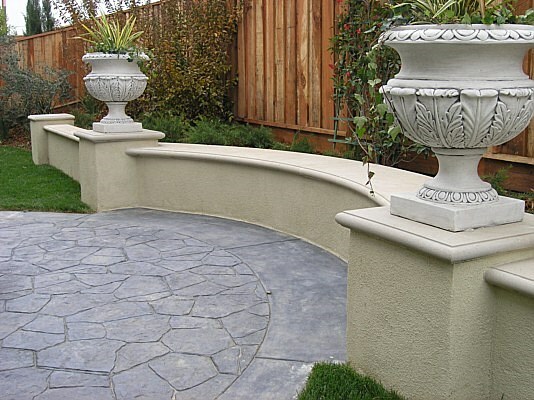 Stepstone, Inc. has been producing high quality precast concrete products for over 50 years. 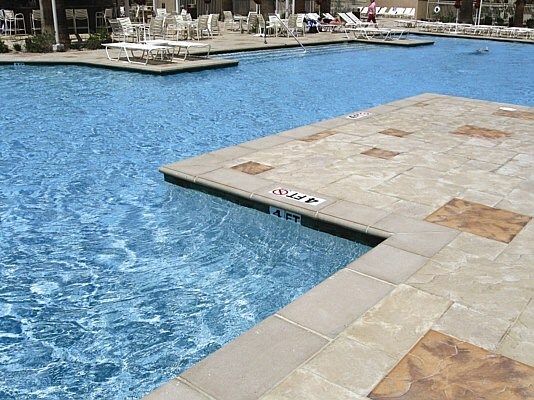 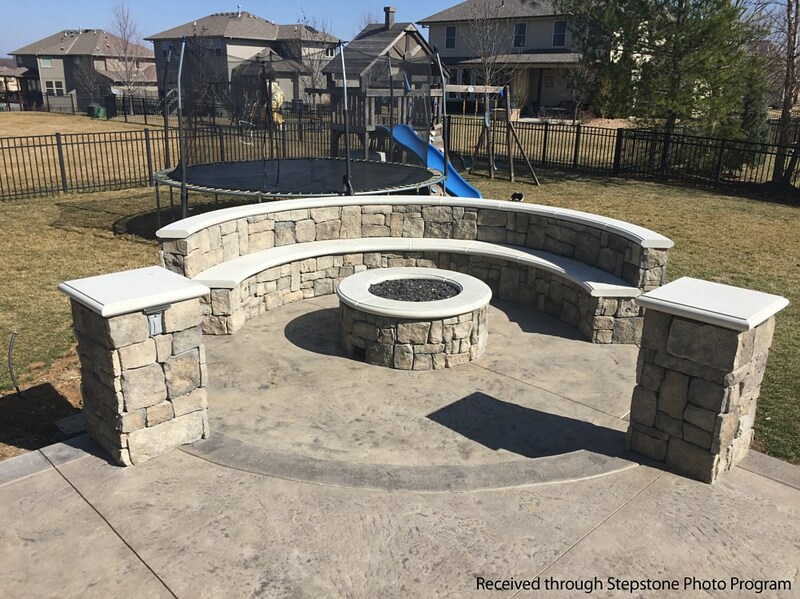 Stepstone is committed to providing customers, throughout the nation, with distinctive, durable and reasonably priced concrete products. 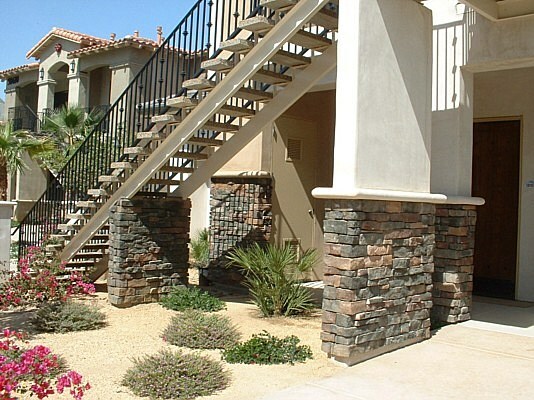 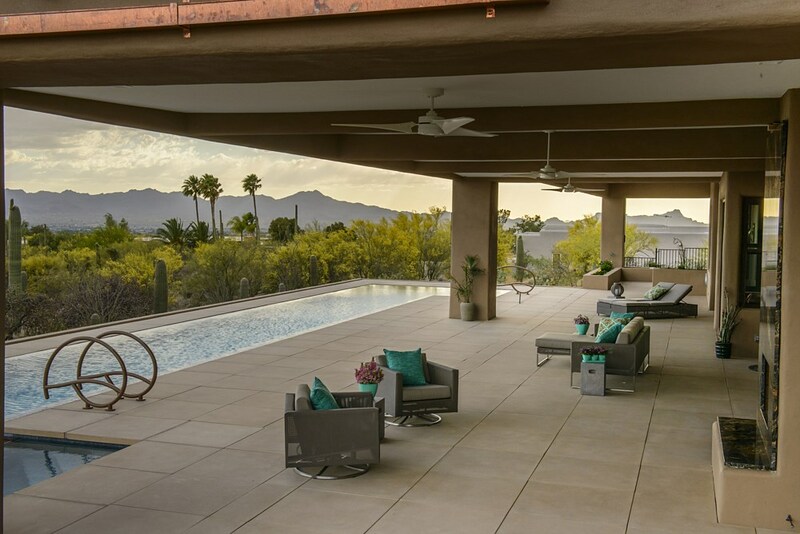 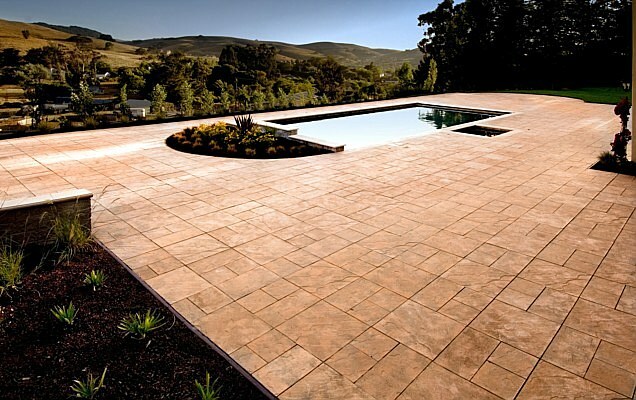 The Stepstone product line ranges from architecturally specified stairs, pavers and wall caps to standard pavers sold through masonry and building material yards. 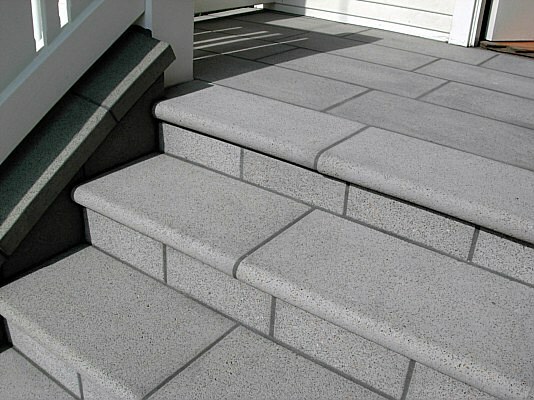 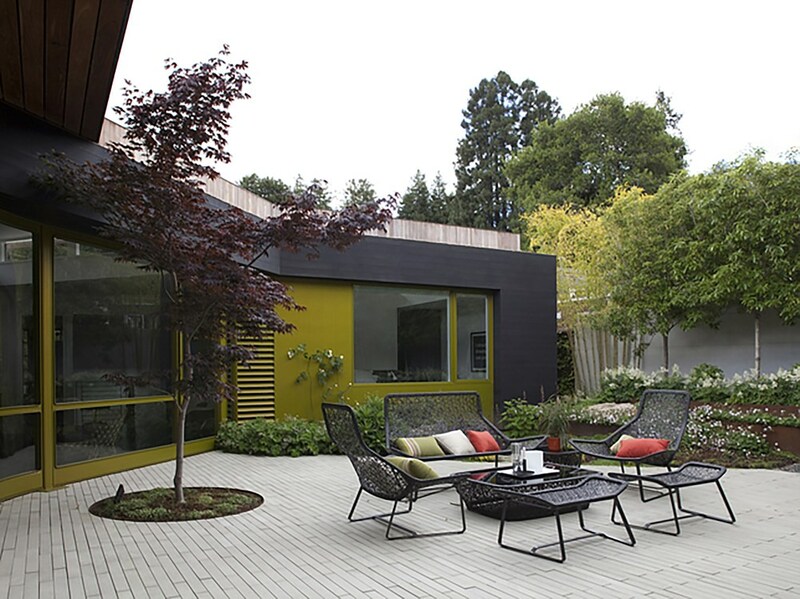 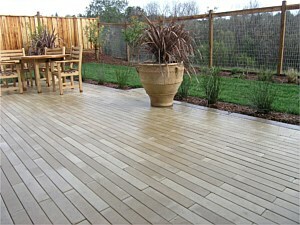 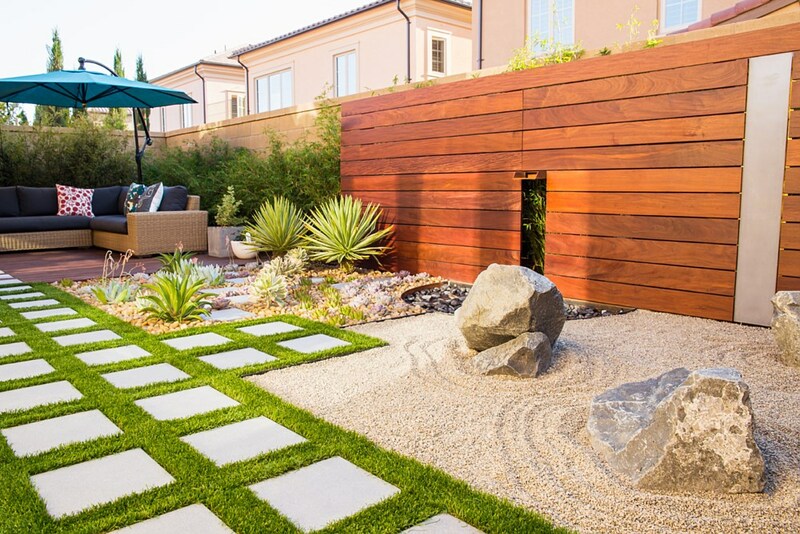 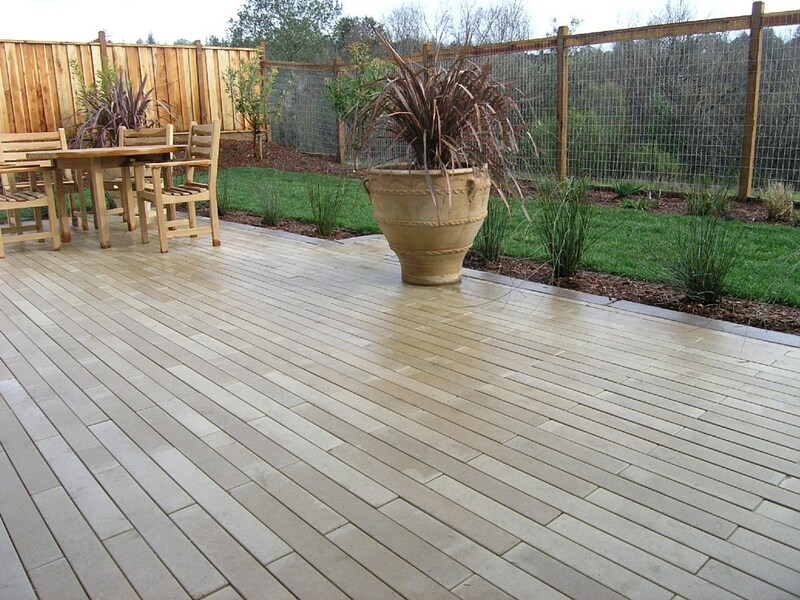 Stepstone Dealer products are available through our dealer network within California and Nevada. 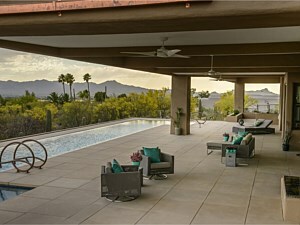 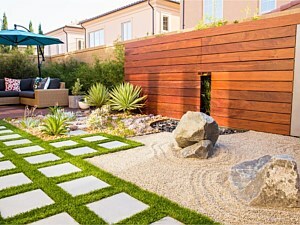 For more information please visit www.Stepstonedealer.com. 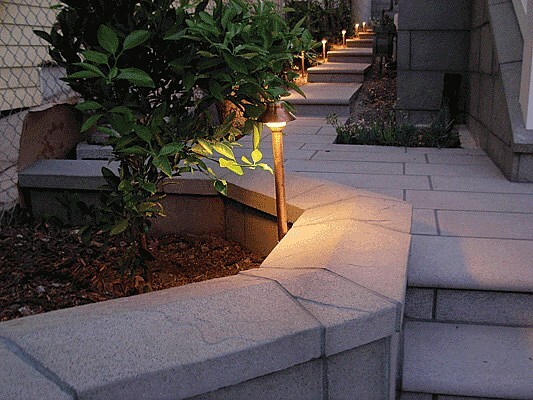 Product innovation, in response to the customer demands, has been a Stepstone focus.